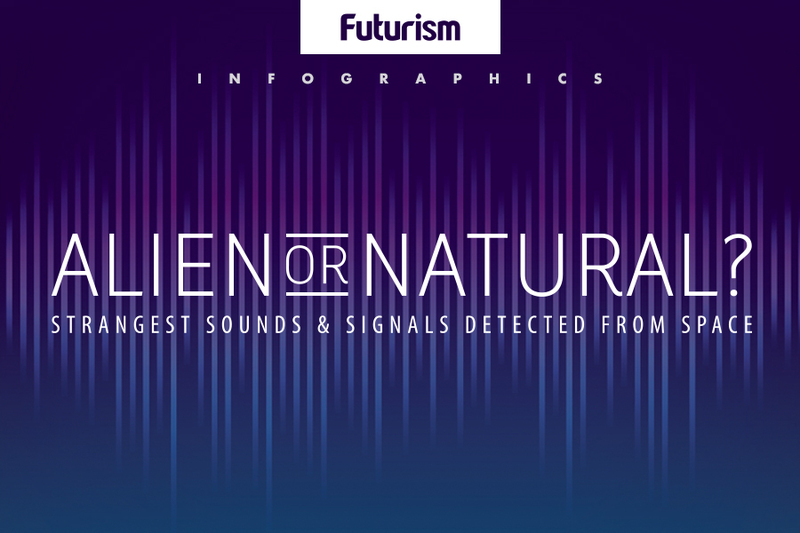 The Universe is full of noises — and Earth now also contributes to the cacophony. The first time we called out to the stars was on November 19, 1962 with The Morse Message. This message was sent in Morse code from the Evpatoria Planetary Radar to Venus. What did we say? “MIR” — the Russian word for both world and peace. This was followed a few days later on November 24 by “LENIN” and “SSSR” (Russia’s leader and the abbreviation for the Soviet Union, respectively). Later, in 1999, a team headed by Alexander Zaitsev, a rogue Search for Extraterrestrial Intelligence (SETI) member, beamed Cosmic Call 1 to four nearby suns from the Yevpatoria RT-70 radio telescope in Crimea. He called his system Messaging to Extraterrestrial Intelligence (METI). SETI has sent authorized messages into the cosmos, including the Lone Signal in 2013 and A Simple Response to an Elemental Message in 2016. Other messages not related to or verified by SETI have also been sent, such as the the Hello From Earth message in 2009. A particularly exciting narrowband radio signal from space was detected by the Ohio State University’s Big Ear radio telescope in 1977, which many have since dubbed the Wow! Signal, although it has now been shown to probably be caused by comets. A less notable example is Radio source SHGb02+14a, which was detected in 2003. The radio source was 1420 MHz and lasted for a minute each time it was observed, although the signal was extremely weak. How do we Speak to Aliens? There are two aspects of our communication with aliens: how we send it, and what we say. There has been vigorous discussion about both facets of inter-galaxy communication. The main means we currently have of broadcasting ourselves across the universe is through radio signals. Frequency modulated radio waves were used when we projected a message from the Arecibo radio telescope in Puerto Rico in 1974: it contained, in binary, pictorial representations of humanity, formulas for the elements and compounds that make up DNA, as well as representations of the Solar System. Other systems have been more manual: for example, the Pioneer 10 and 11 probes bolting ‘Pioneer Plaques’ to their doors. Future efforts will try to update this system, using either the more sophisticated radio signals we possess today, or turning to lasers to beam ourselves to other planets. METI will begin their search by beaming to Proxima Centauri, the nearest star to our sun. Douglas Vakoch, the former director of Interstellar Message Composition at the SETI Institute and president of METI, said to Forbes, “It’s too late to conceal ourselves in the universe, so we should decide how we want to represent ourselves.” But how can we know how what we choose to represent is what will be received when we have no comprehension of the technology aliens may be using, or of their specific culture? An encounter with aliens is a real possibility, and one that would have earth-changing consequences. When we will meet them is anyone’s guess — it may be in ten years, it may be never — but it is important to have discussion surrounding how to deal with an encounter to prepare for every possible outcome.